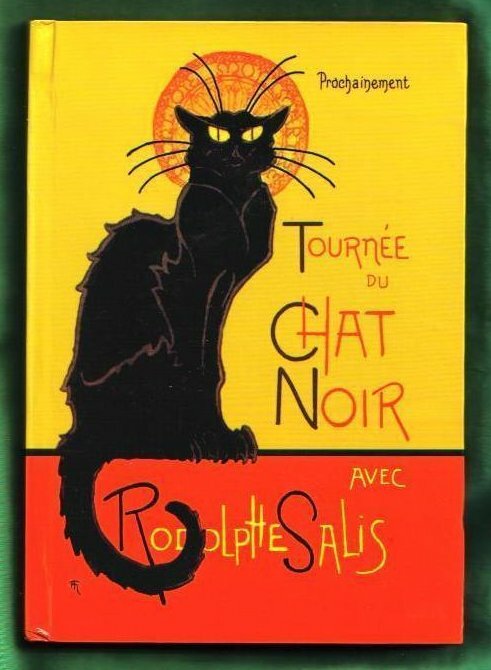 isbn: 9780199547906 , 0199547904 . 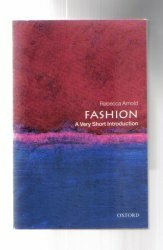 Very Good Condition 2009 Oxford University Press Softcover. Masterpieces of Italian Art 1939 Softcover. Lent By the Royal Italian Government, Nov 17 1939 to Jan 9 1940 to The Art Institute of Chicago . 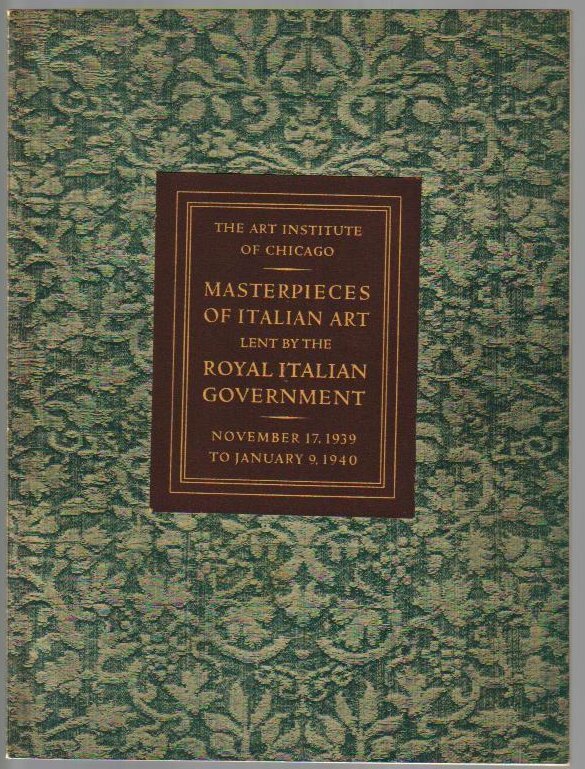 Full descriptions of 28 master works of Italian Art with Full page B W Plates . by Antonio di Jacopo del Pollaiuolo. Pope Paul III - Oil on canvas by Titian. New , Blank writing Journal - Completely Unmarked Inside - but Not in the original cellophane wrapper. 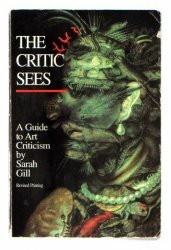 The Critic Sees A Guide to Art Criticism by 0787224529 9780787224523 1997 book Very Good overall - Lite wear to covers, Pages in excellent condition. Search Amazon for "Art, Architecture & Photography"